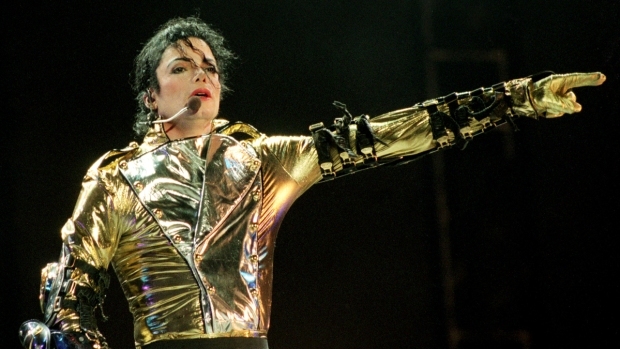 Michael Jackson’s posthumous concert documentary “This Is It” finally landed in theaters this week. It scored the top spot at the US box office with $21.3 million in ticket sales, and it made over $100 million worldwide over the weekend. By most measures, particularly that of a concert film, “This Is It” is a rousing success. But measured against the breathless hype ushering it into theaters, the film’s grosses are something of a disappointment. Sony paid $60 million to acquire the film and God knows how much more to distribute and promote it. Prior to the film’s release, one anonymous film exec told Entertainment Weekly, “It’s going to make a gazillion dollars.”Elizabeth Taylor told everyone over her Twitter feed that the movie made her weep. More than a few comparisons to “The Passion Of The Christ” were thrown around, noting both the uniqueness of the movie and the devotion of the subject’s fanbase. Early screenings all over were sold out. The movie played on over 10,000 freaking screens. In light of all that buildup, a box office take of $21.3 million isn’t quite what you would expect. “Passion” made over three times that amount when it opened, which of course means that Jesus is exactly three times more popular than Michael Jackson. Judd Apatow’s “Funny People” was considered a failure after making $23 million in its first weekend over the summer. It’s no given that the movie will make $100 million here in the US, the traditional benchmark for a box office hit. “This Is It” comes on the heels of a summer dominated by Jackson. After his death, Jackson’s back catalog sales skyrocketed. But “This Is It” is a different animal from that nostalgia machine. The film was a showcase of Michael Jackson as he was right before he died. And no matter what the people involved in the film may say about his ability to perform in those last rehearsals, the fact is that the latter-day Jackson was still a pale, thin, cut-up mess who was uncomfortable to look at. THAT iteration of Jackson, the one that made the “Invincible” album, had a far more limited audience (consisting mainly of his devotees, as opposed to more casual listeners and people put off by his molestation charges). Watching “This Is It’ means having to spend a couple hours with the Michael Jackson you may not want to remember. It’s not the same as turning on MTV right after he died and getting to watch the “Billie Jean” video for old time’s sake. 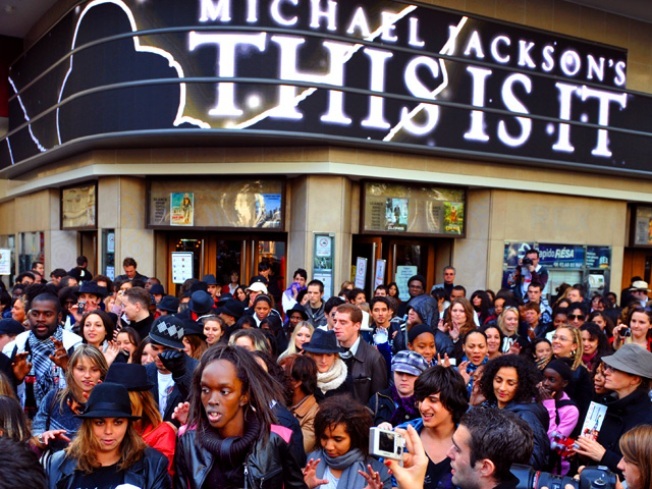 “This Is It” was supposed to capitalize on the wave of good will spawned from Jackson’s death. Instead, many people have elected to stay home, not wanting to push their luck with those memories much further. Drew Magary is a writer for deadspin.com and the author of Men With Balls: The Professional Athlete’s handbook.